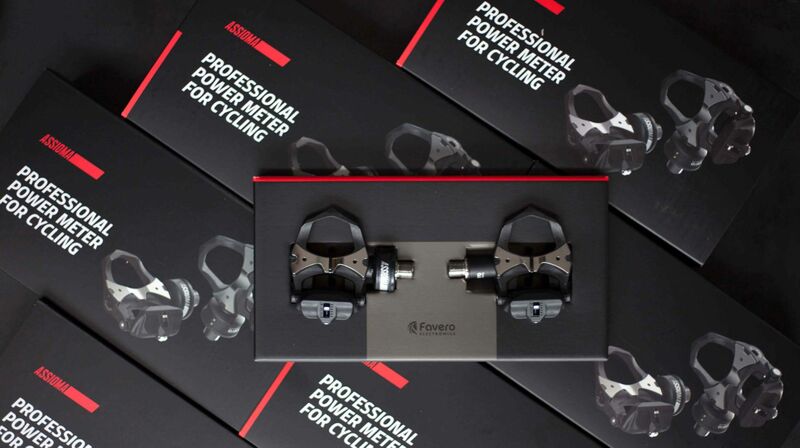 Install and transfer your Assioma Uno Power Meter Pedal from one bike to another just like normal pedals, easily and without extra tools. 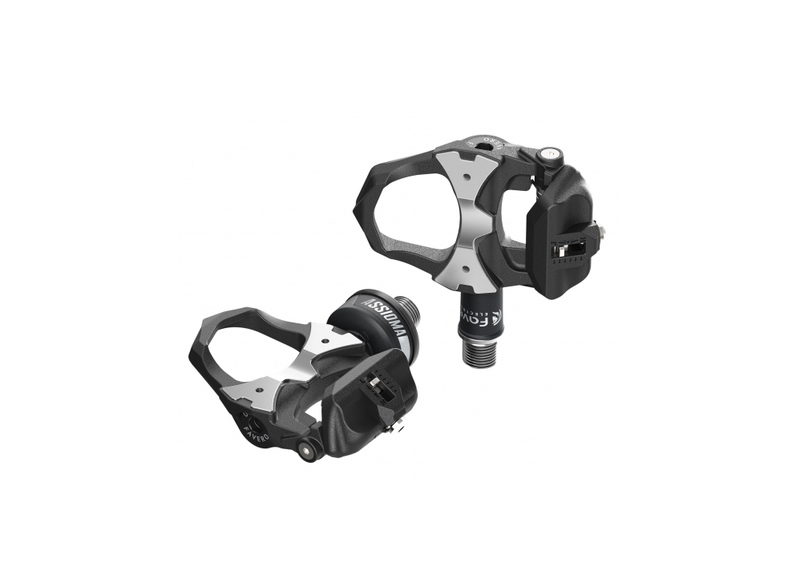 Just screw them on your bike crank arms and you are ready to pedal! 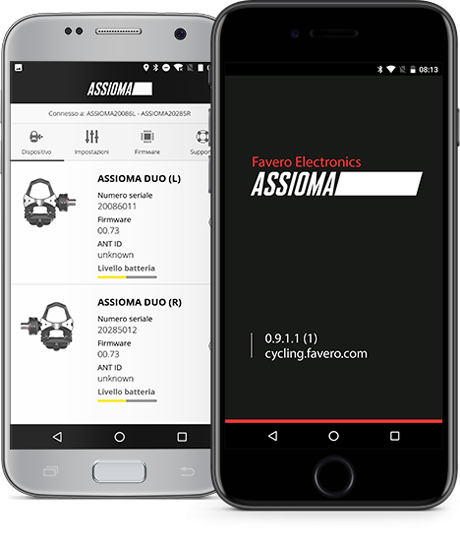 Assioma power meter pedals communicate via Bluetooth and ANT+ with bike computers and smartphones, both Android and iOS. 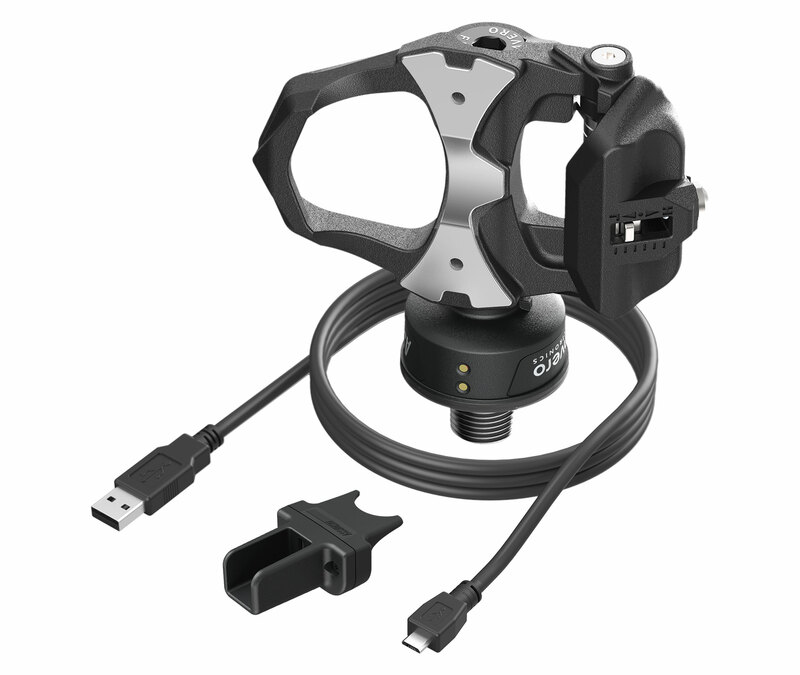 It provides accurate watt measurements with a great consistency and stability in the actual on-road use conditions, and at any temperature between -10°C and 60°C. 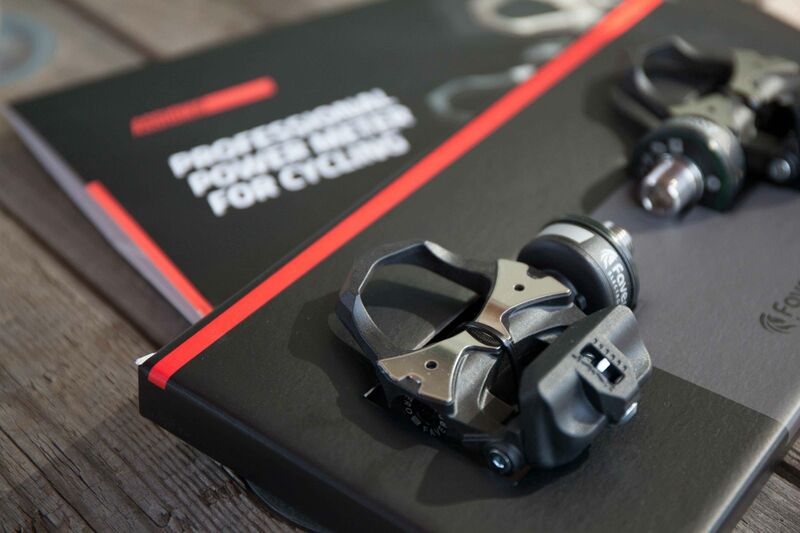 It is the lightest pedal-based power meter ever made. 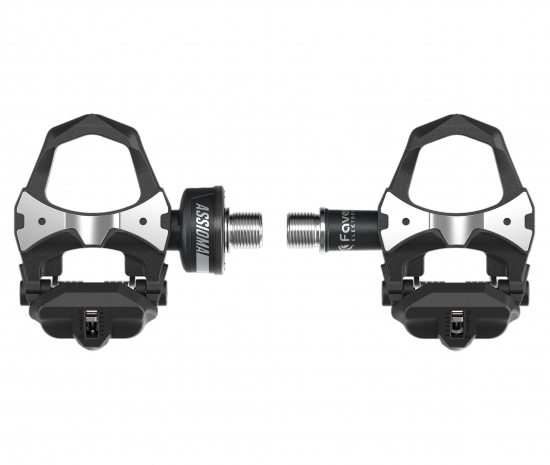 Thanks to its compact design, it never interferes with the pedaling. Not even when cornering. 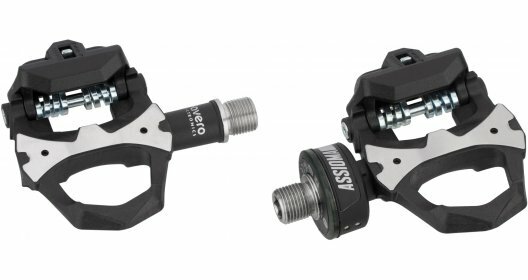 The power sensors are protected in a bi-component resin block, extremely resistant to shocks and completely waterproof. 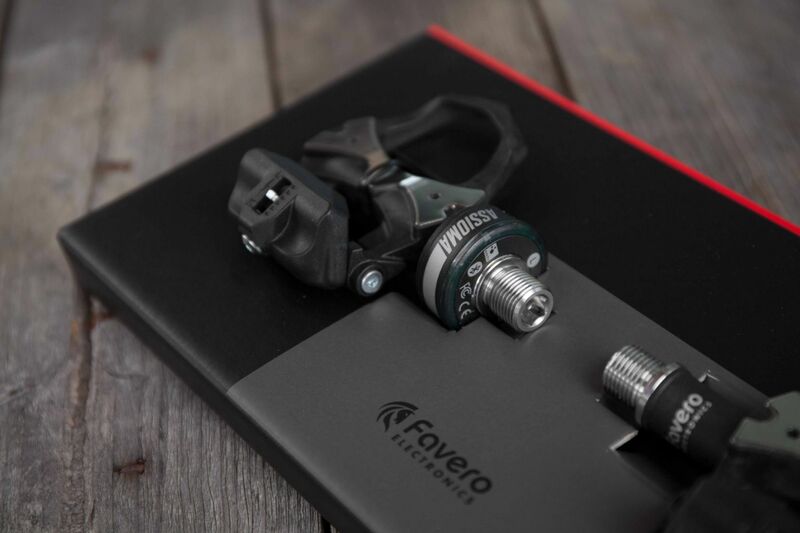 All “Favero“ products are available and ready to be dispatched within 40 days. Delivery time is confirmed with every order and indicated on each product page. 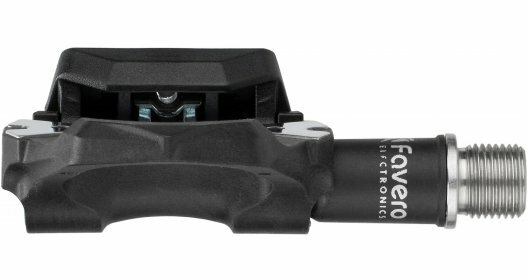 If products require longer delivery times it will be indicated in the order and is based on the information provided to us by Favero. Minimal design, guaranteed efficiency and safety on any terrain.